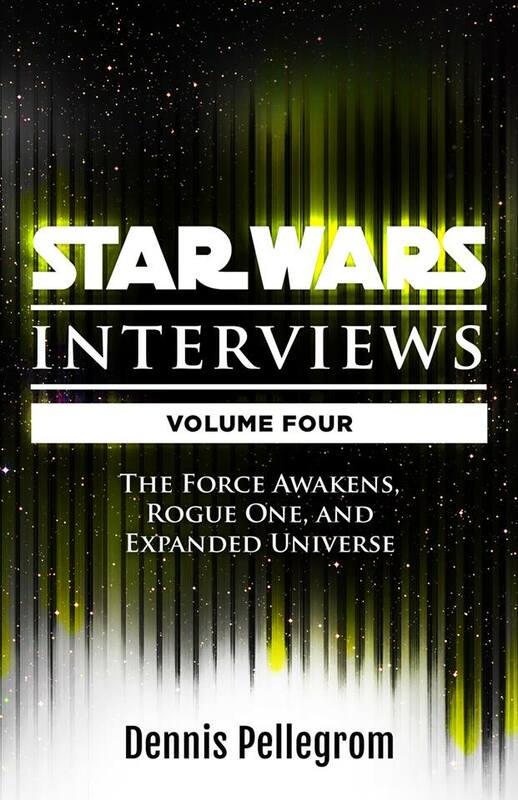 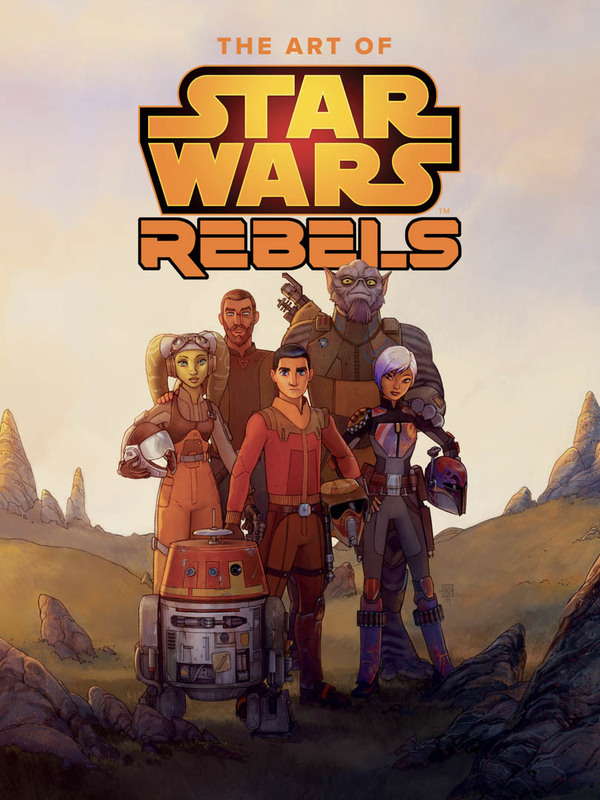 Want to know all there is to know about upcoming Star Wars (non-fiction adult) books? 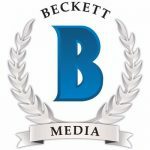 Look no further and check out this page! 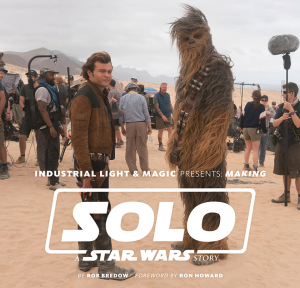 Rob Bredow is the SVP, executive creative director, and head of Industrial Light & Magic, the company’s overall creative strategy and global operations. 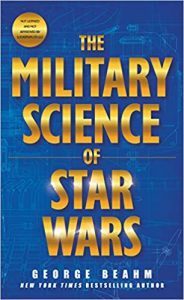 Replete with a glossary of military terms, this book is supplemented with an annotated bibliography. 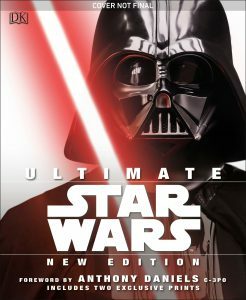 The iconic characters from the original Star Wars trilogy are the main event in this new collection that explores the heroes and villains that we all know a love. 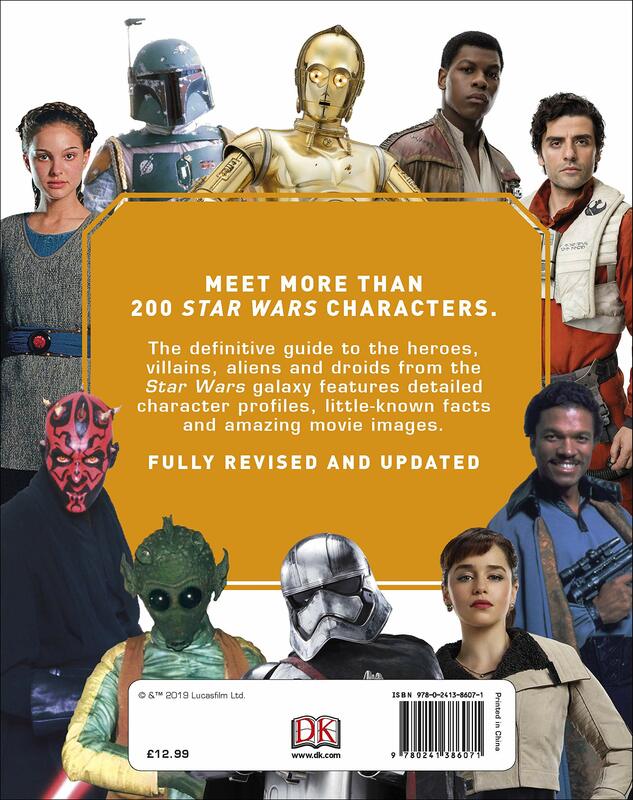 Rediscover fan favourites from Luke Skywalker and Han Solo to Boba Fett and Darth Vader with exclusive behind-the-scenes images and interviews. 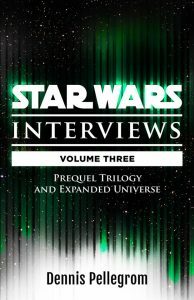 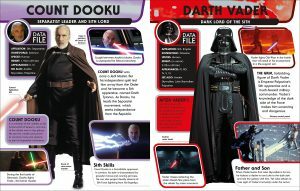 A must-have collection of articles, interviews, and insight from the official Star Wars magazine! 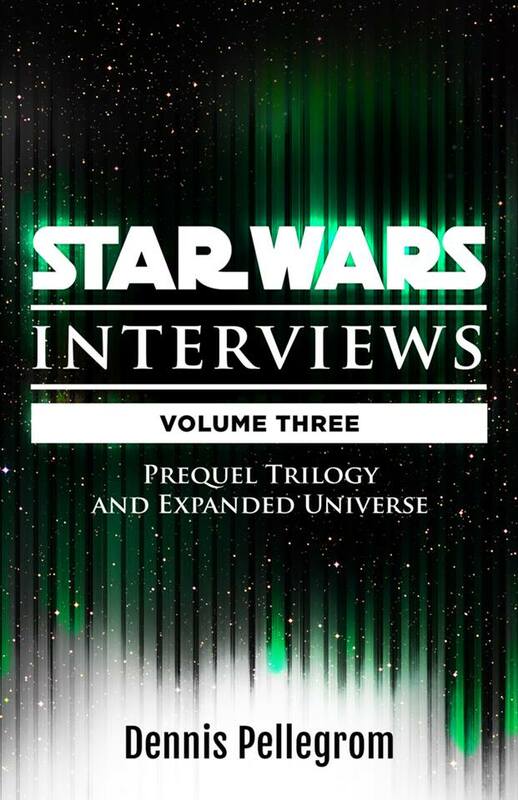 Featuring in-depth articles and classic interviews with members of the cast and crew of the original Star Wars trilogy including Mark Hamill, Carrie Fisher, Harrison Ford, this volume offers an insightful look behind the scenes of the most iconic movie franchise of all-time! 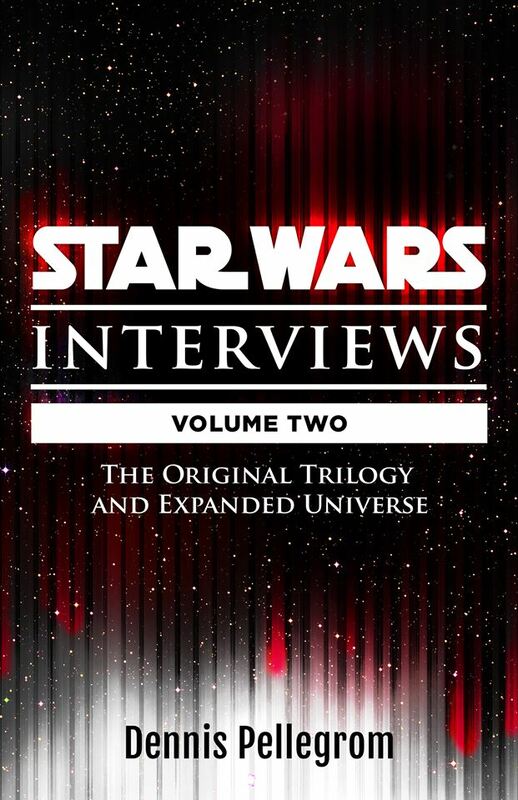 The making of the Star Wars original trilogy, as told by the cast and crew. 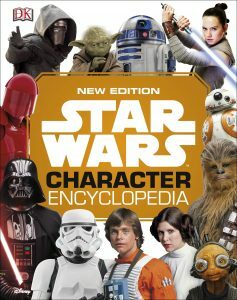 The iconic characters from the original Star Wars trilogy are the main event in this new collection that explores the heroes and villains that we all know and love. Rediscover fan favourites from Luke Skywalker and Han Solo to Boba Fett and Darth Vader with exclusive behind-the-scenes images and interviews. 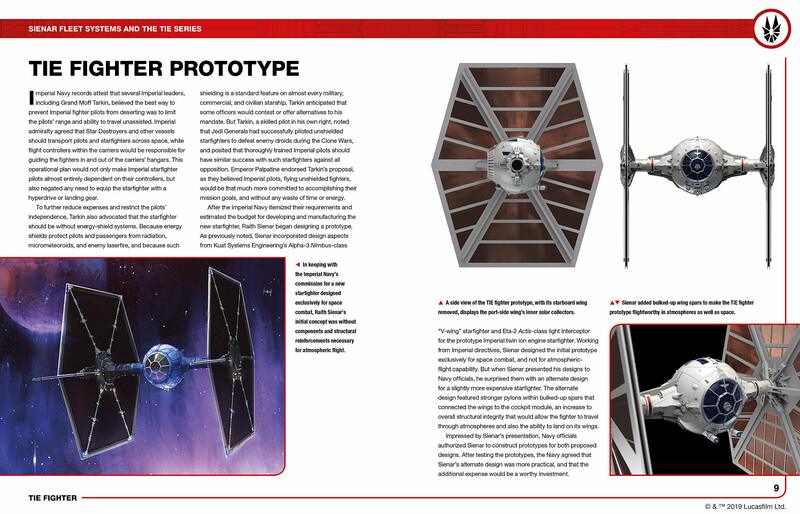 The TIE Fighter Owners Workshop Manual presents a thorough history of Sienar Fleet Systems twin ion engine space superiority fighter, from early concepts and prototypes to the mass-produced starfighters that fought countless battles against insurgent groups. The history of TIE fighters including bombers, boarding craft, and shuttles is fully illustrated with numerous photographs, schematics, exploded diagrams, and computer-generated artwork by Star WarsTM vehicle experts Chris Reiff and Chris Trevas. 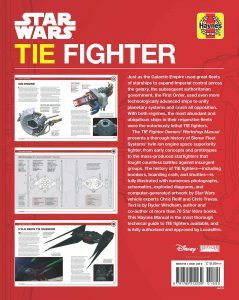 Text is by Ryder Windham, author and co-author of more than 70 Star Wars books. 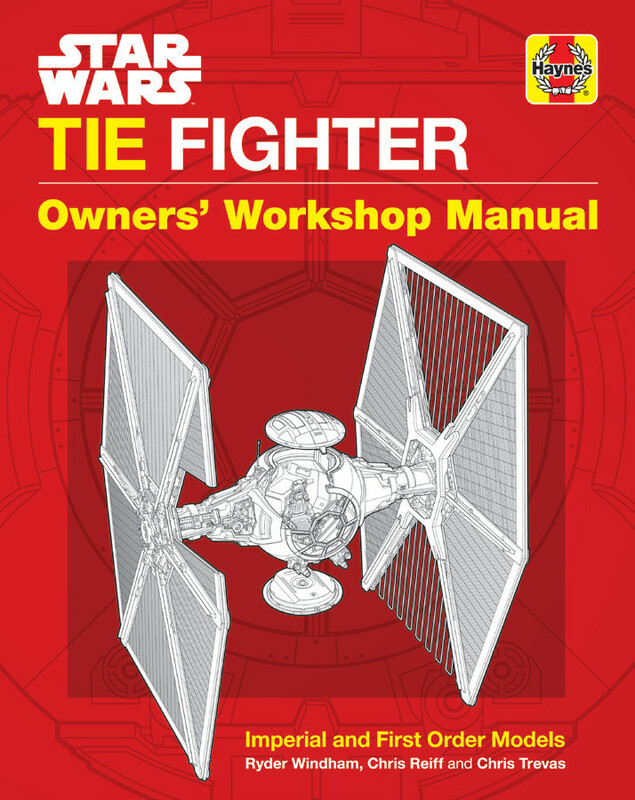 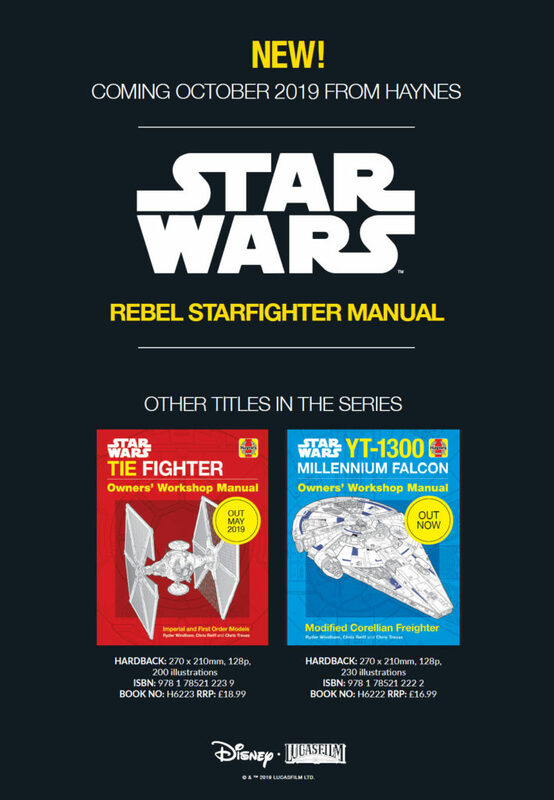 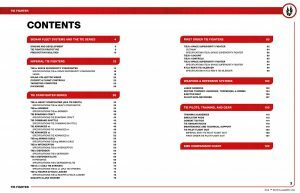 This Haynes Manual is the most thorough technical guide to TIE fighters available, and is fully authorized and approved by Lucasfilm. 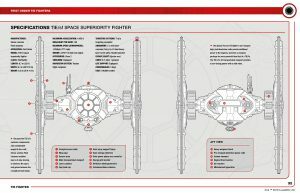 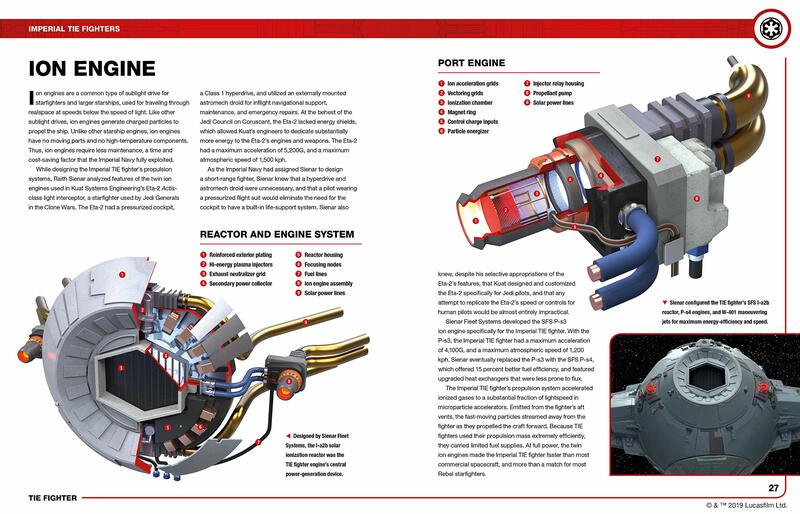 This is a Haynes Manual based on the Sienar Fleet Systems TIE Fighter, the iconic space superiority fighter which has long been the mainstay of Imperial and First Order forces, customised variants of which were piloted by Sith Lord Darth Vader in the original Star Wars Trilogy, and Kylo Ren during the First Order’s war with the Resistance. 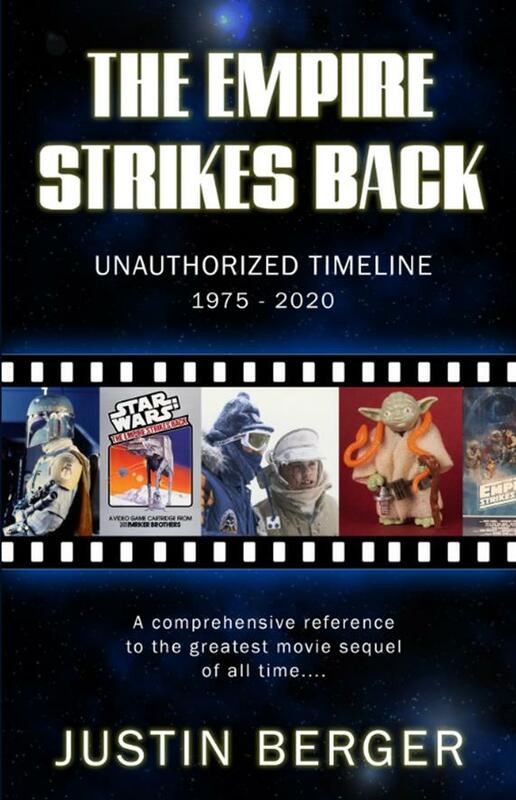 Beginning with the very first Star Wars comics, published alongside the release of the original film in 1977, this comprehensive exploration includes this early era through to Marvel’s return to the Star Wars brand in 2015 and beyond. Featuring some of the most memorable covers in comics history drawn by some of the most famous artists in the industry, plus a dazzling array of variants, this mini book is the perfect collectible item for Star Warsfans and comic book enthusiasts alike. 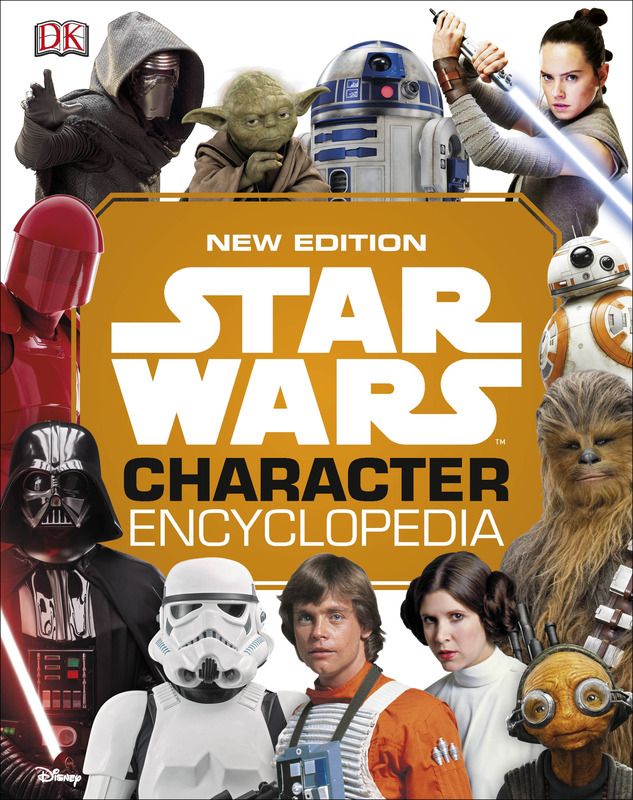 This fully updated, comprehensive, and detailed encyclopedia explores the characters, creatures, locations, vehicles, and technology found throughout the entire Star Wars galaxy. 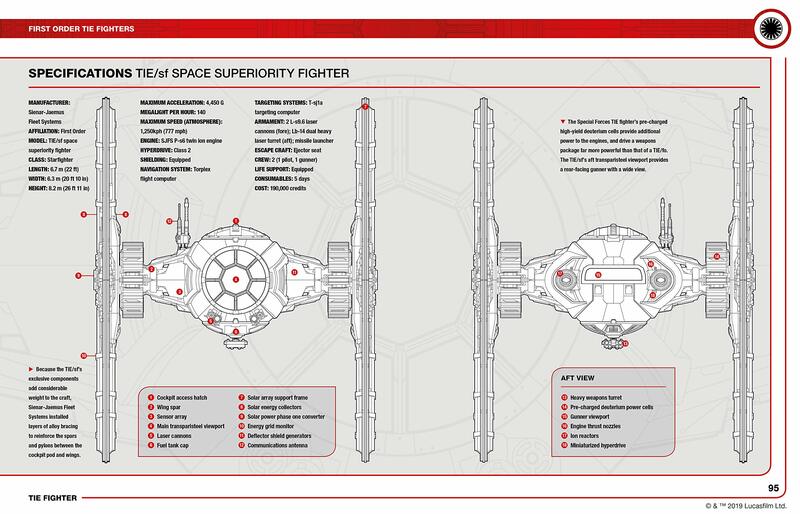 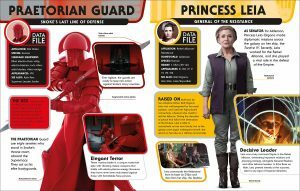 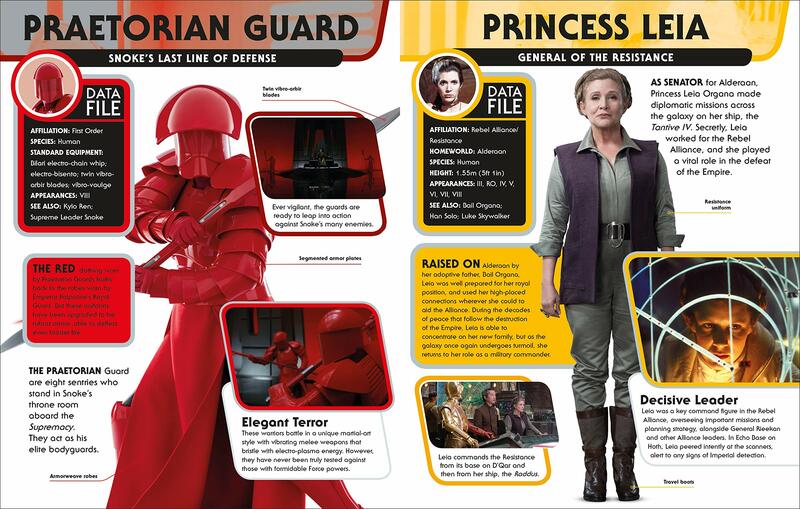 Ultimate Star Wars New Edition is an in-depth visual guide packed full of exhaustive information about Star Wars, including The Last Jedi, Solo: A Star Wars Story, and Star Wars: Resistance. 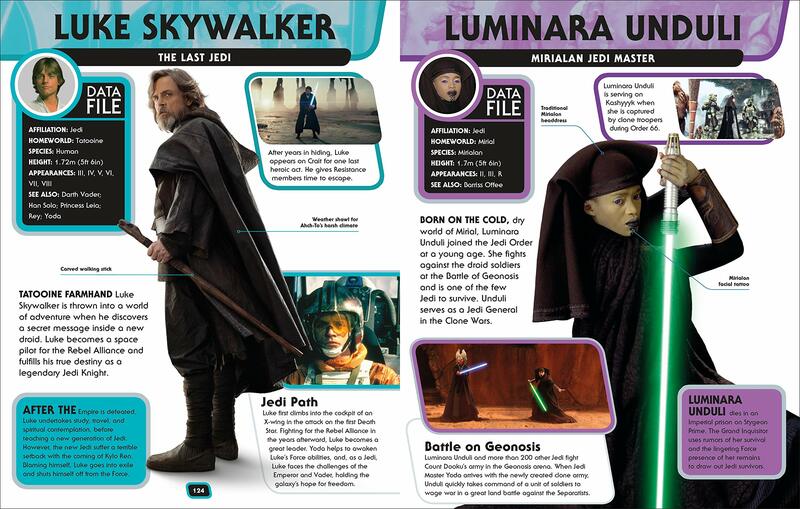 All the characters are covered, from Darth Vader to Yoda, along with all the popular vehicles, such as the Millennium Falcon, and all the important events that provide the foundations for the exciting Star Wars story. 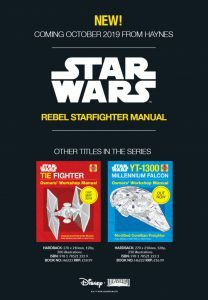 Ultimate Star Wars New Edition is the ideal go-to resource for fans who wish to brush up on their Star Wars knowledge, and for a new generation of fans eager to start their journey into a galaxy far, far away…. 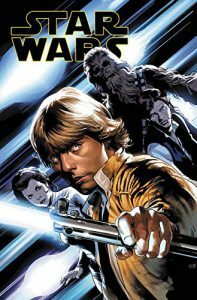 The Force is strong with the artists who have continued the adventures of Luke, Leia, Han and the rest since Star Wars returned to Marvel! This stunning volume celebrates the talents who have illustrated some of the finest covers and pages featuring the galaxy far, far away – including John Cassaday, Stuart Immonen, Leinil Francis Yu, Salvador Larroca and Mike Deodato Jr.! Filled with insights from many of the artists themselves, and those that have worked with them, and featuring never before seen behind-the-scenes artwork, this gorgeous HC spotlights all your favorites – including Lando, Chewbacca and, of course, Darth Vader – as well as brand new characters like Doctor Aphra, Sana Starros and the killer droids, Triple-Zero and Beetee! 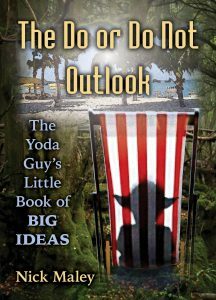 Nick Maley, renowned worldwide as “The Yoda Guy” for his involvement as a key contributor in the creation of the character Yoda, shares the diverse life experiences that have given him a unique insight into living outside the box. 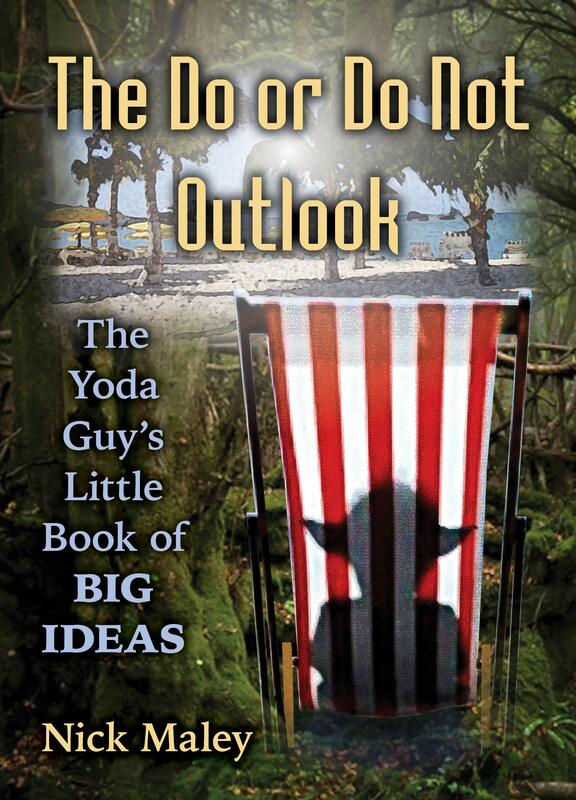 The Do or Do Not Outlook uses Yoda’s most famous words to inspire us all to do the same thing and celebrate those very qualities that make you unique. 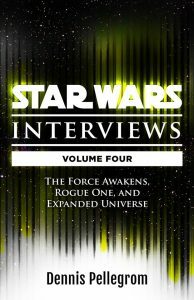 A short autobiographical section outlines how this outlook helped Maley overcome specific problems on his rise to success. 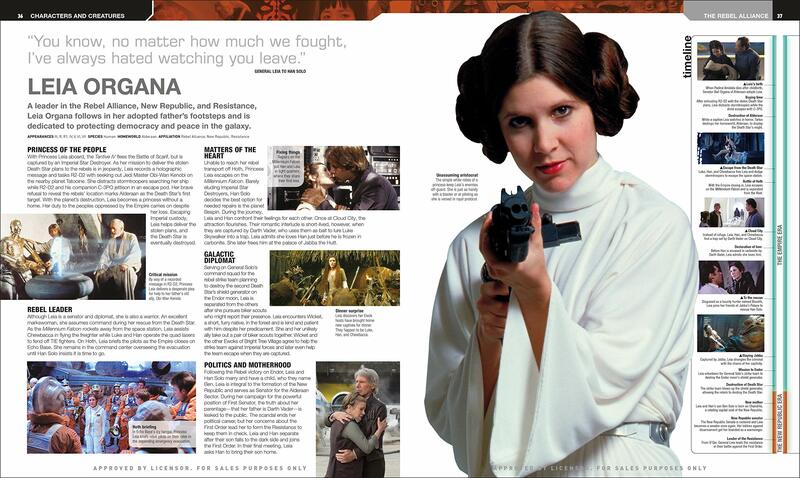 – If you don’t invest in your impossible dreams. 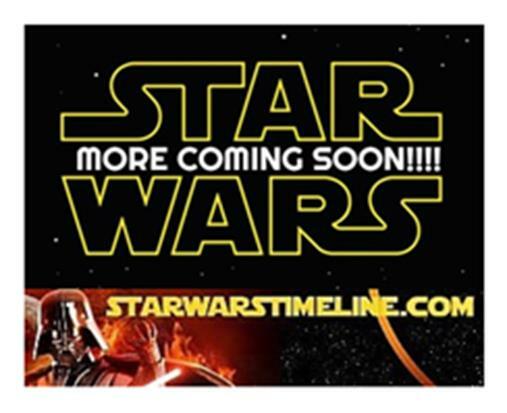 You are the one who guarantees they won’t come true. 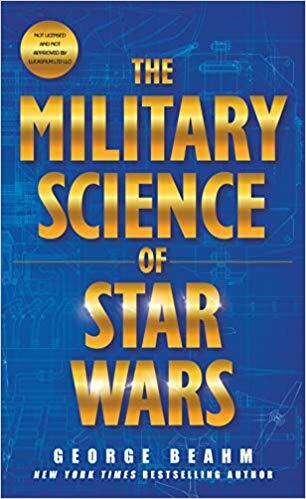 – You can’t control circumstances. You can only control your reaction to them. 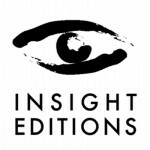 – Negativity is infectious. 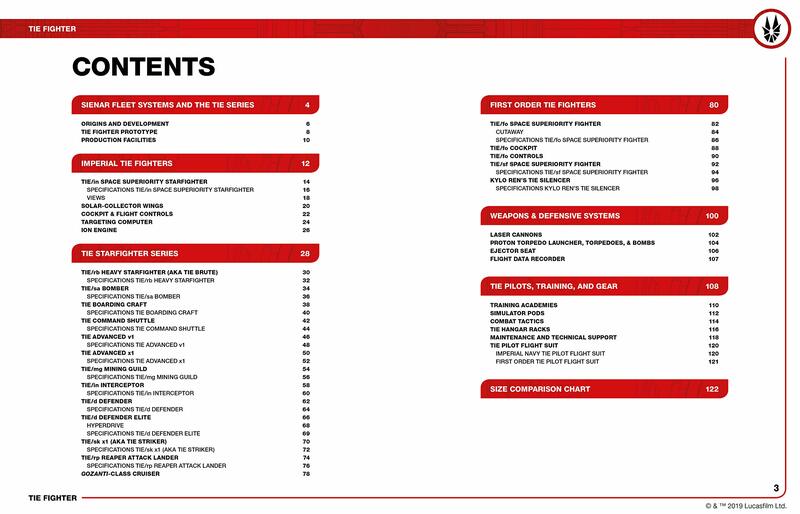 Beware of unwarranted epidemics. 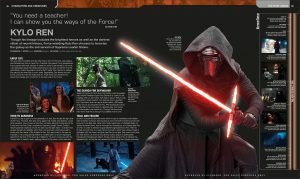 – You can’t live an exceptional life without making an exceptional effort. 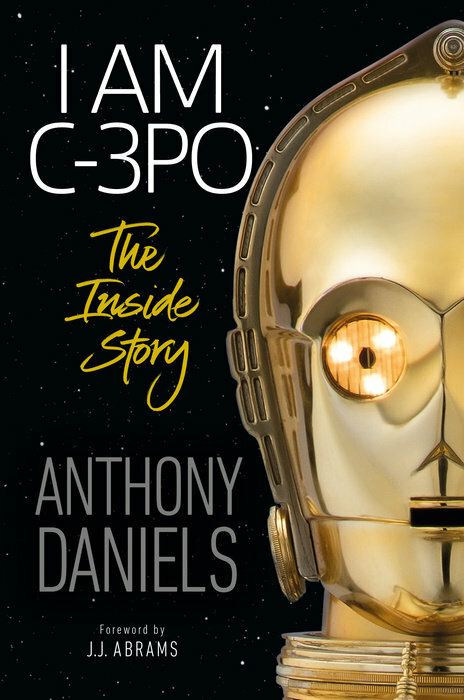 – Don’t let the person you are destined to become, be smothered by the insecurities of who you are now. 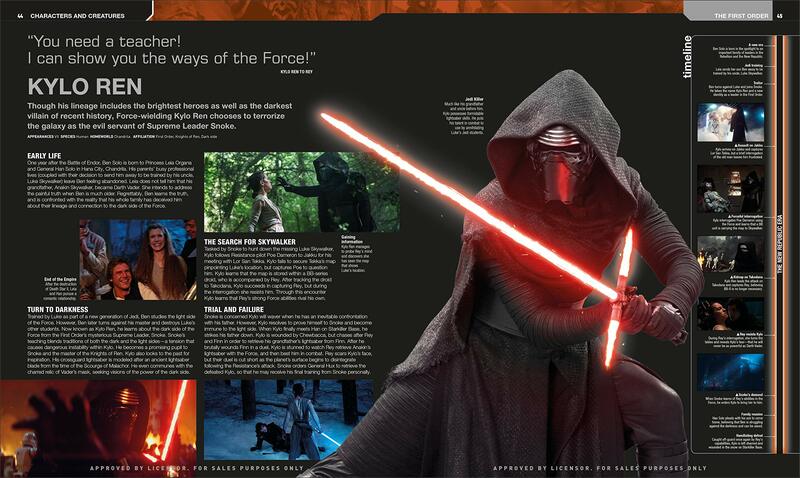 – The people who fail are those who give up. 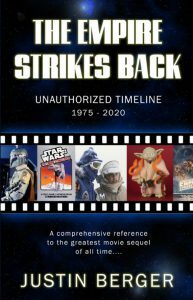 The foundation of popular culture was shaken to its core in 1977 when George Lucas released one of the most important films in modern American history: Star Wars: A New Hope. 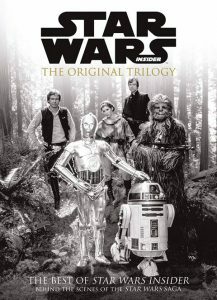 A hardcover, richly illustrated joyride Star Wars: A Galaxy of Collectibles, frames four decades of intergalactic adventures with rare collectibles, astonishing collections and classic Star Wars images. 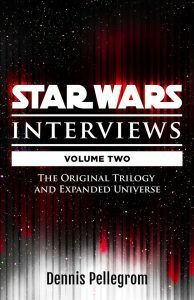 Showcasing fabulous movie props, original art, prototypes, movie posters, rarities, classic toys, and exclusive interviews with artists who created some of the most iconic scenes from the original movie trilogy, Star Wars: A Galaxy of Collectibles pulls back the curtain to reveal a stunning behind-the-scenes view of the world’s favorite space opera. 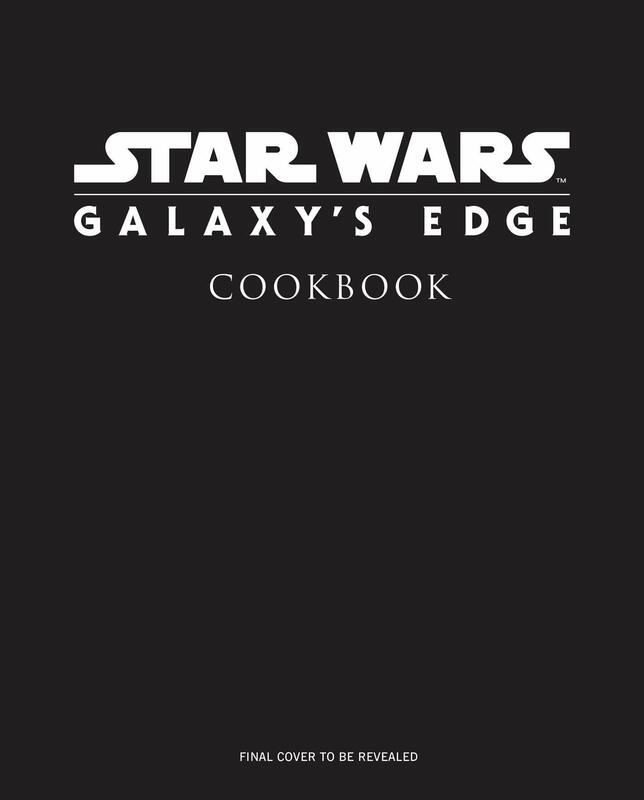 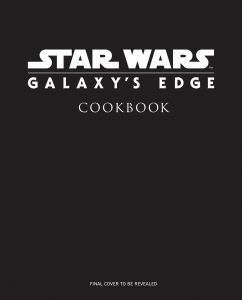 There will also be an official Galaxy’s Edge cookbook from Insight Editions, featuring some of the exotic cuisine created for Star Wars:Galaxy’s Edge as well as dishes drawn from the saga’s history, written for home cooks of all ages and skill levels by Chelsea Monroe-Cassel, New York Times bestselling author of A Feast of Ice and Fire: The Official Game of Thrones Cookbook and The World of Warcraft Cookbook, with Marc Sumerak (Star Wars: Droidography). 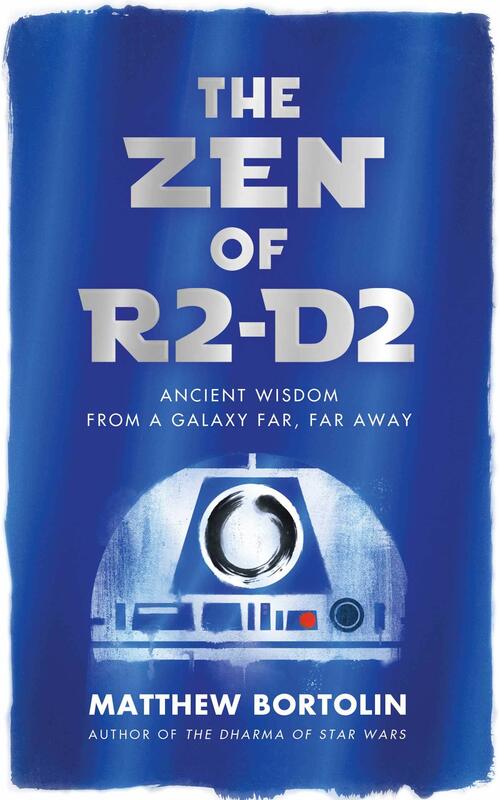 Entertaining and engaging, this new follow-up to Wisdom’s bestseller The Dharma of Star Wars stands on its own and will captivate a broad audience with the Star Wars story from a Buddhist perspective. 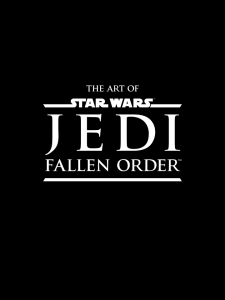 The one who never fails to save the day? Could it be because he’s secretly a Zen master? 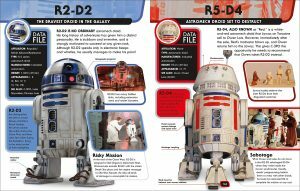 Discover your inner R2—and the truth about who you really are! 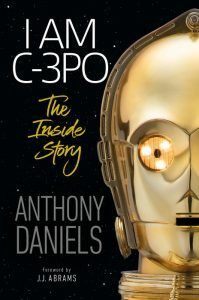 This delightful and illuminating romp unfolds in the form of a fictional dialogue between the author—a die-hard Star Wars devotee with a deep connection to Zen—and two cosplayers dressed as C-3PO and R2-D2 who insist on being called by their character names. 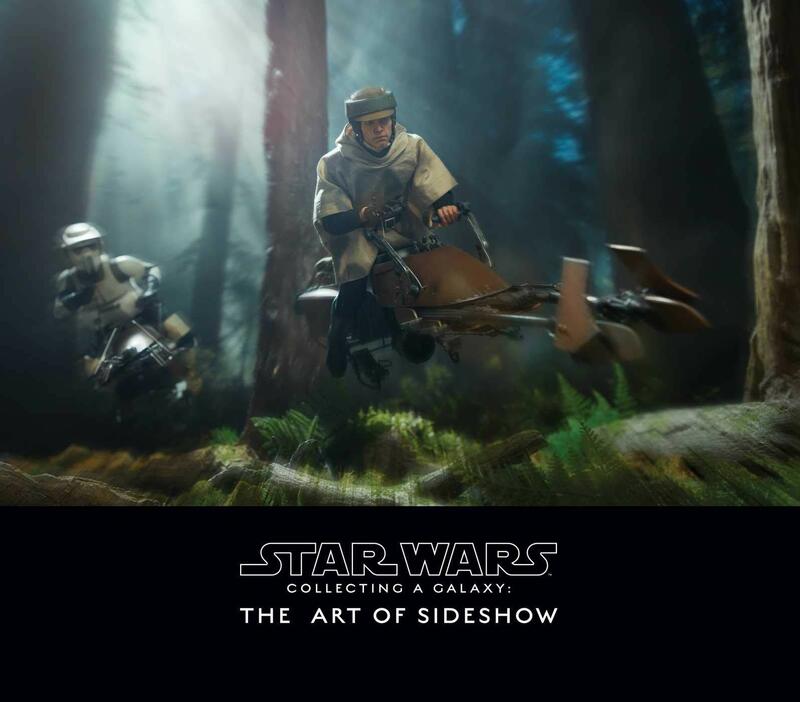 Along the way, you’ll come to see what everyone’s favorite astromech can teach us about peace, happiness, and life’s true meaning. 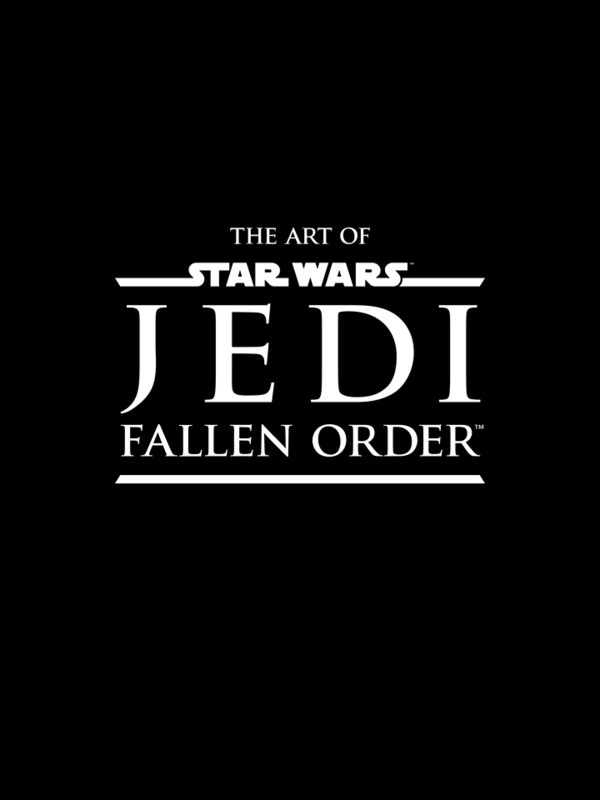 The Art of Star Wars Jedi: Fallen Order will guide readers through Cal Kestis’ perilous and heroic journey across the galaxy in an attempt to rebuild the Jedi Order as he learns the ways of the Force, travels to exotic worlds, and battles tyrannical foes. 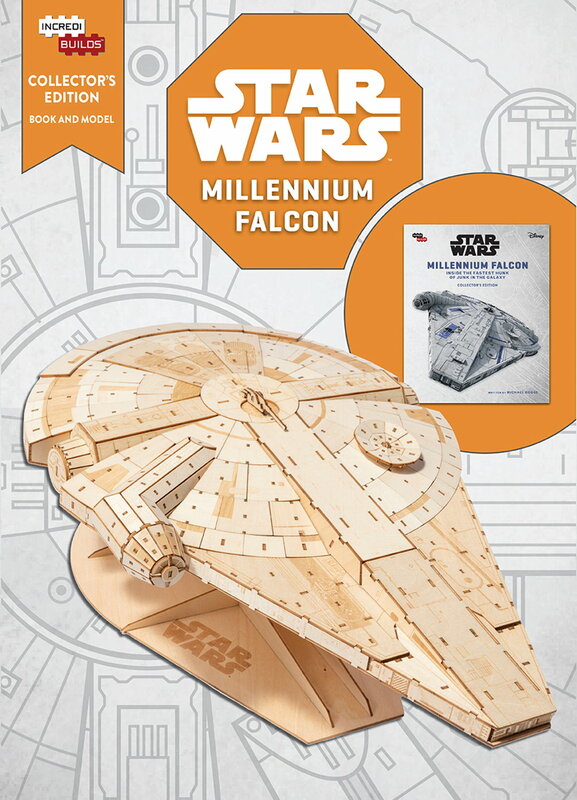 This uniquely designed work is sure to thrill dedicated Star Wars fans and gamers alike. With detailed concept art of all-new characters, exciting equipment, and locales both familiar and new, this tome offers a behind-the-scenes look at the creation of a highly anticipated video game—all accompanied by intimate artists’ commentary that reveal how this incredible galaxy is brought together. 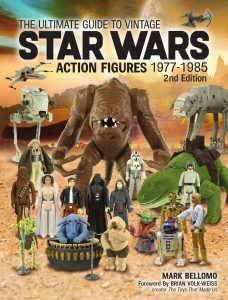 Abundantly visual and painstakingly meticulous, The Ultimate Guide to Vintage Star Wars Action Figures, 1977-1985, 2nd edition, by nationally renowned toy expert Mark Bellomo, offers the definitive reference to vintage Star Wars action figures. 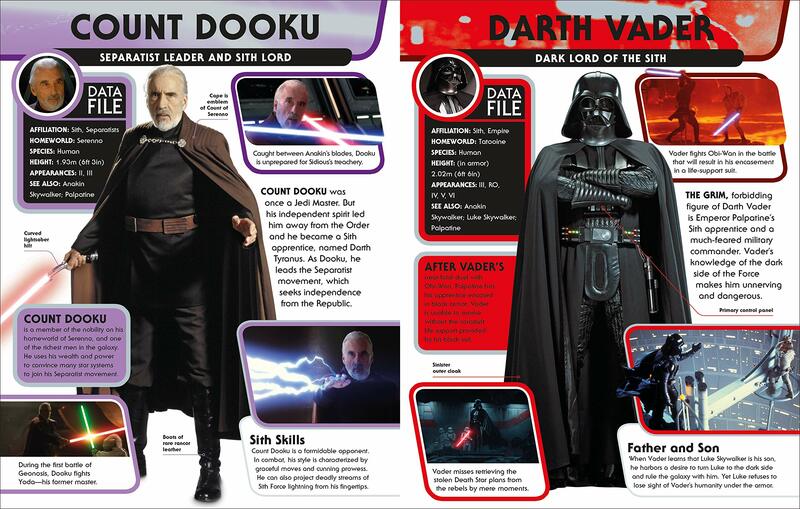 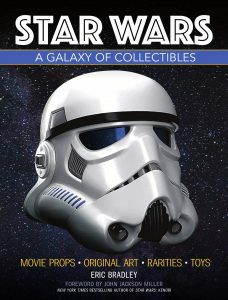 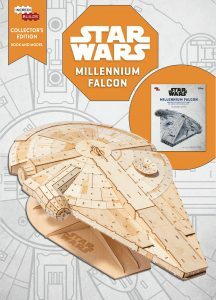 This big, bold and beautiful hardcover book includes 700 detailed color images, information, variations and secondary market values for every action figure produced by Kenner during this time, as well as accessories, creatures, playsets and vehicles, all to create the finest Star Wars action figure guide on the market. Featuring a Foreword by Brian Volk-Weiss, creator of the hit Netflix documentary series The Toys That Made Us and devoted Star Wars toy collector, The Ultimate Guide to Vintage Star Wars Action Figures is serious fun for those who take their fun seriously. Go behind the scenes of the biggest movie franchise of all time in this immersive and interactive book to see how favorite vehicles—from X-Wings and TIE fighters to AT-ATs and the Death Star—were created and used in the films. 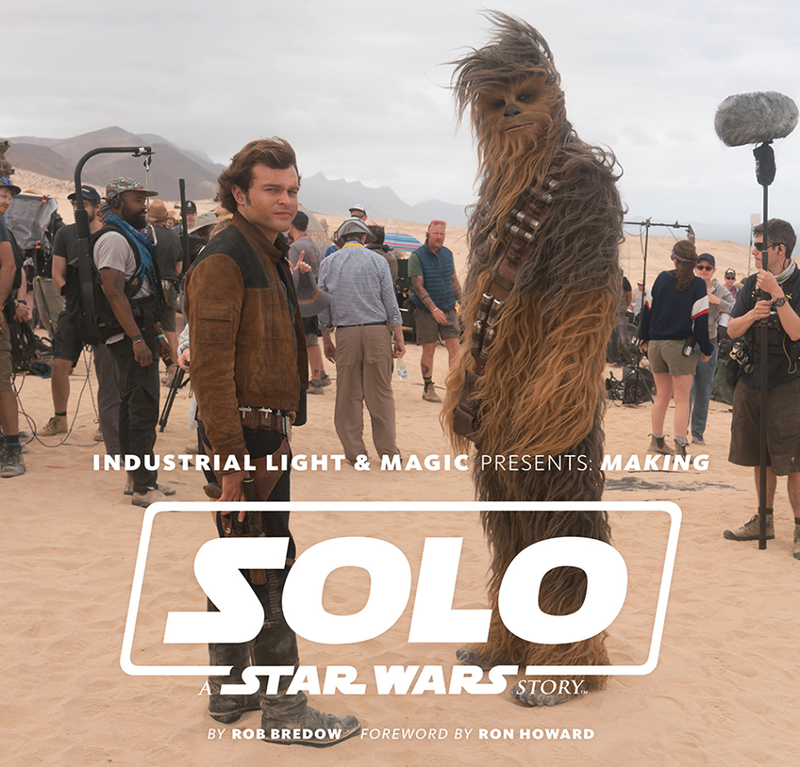 This collectible book includes special interactive elements, including six-page booklets, accordion folds, and flaps that reveal the magic behind the movie with concept sketches, molds, digital imagery and more!